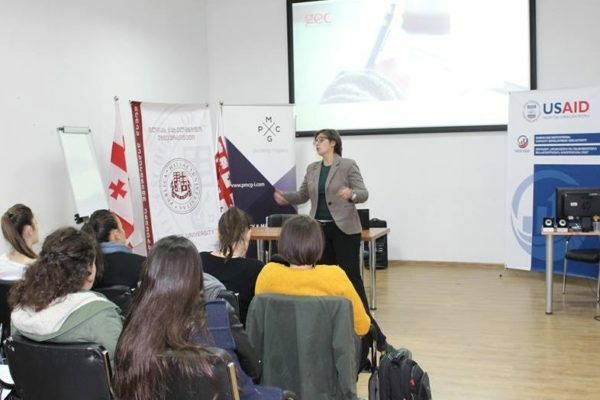 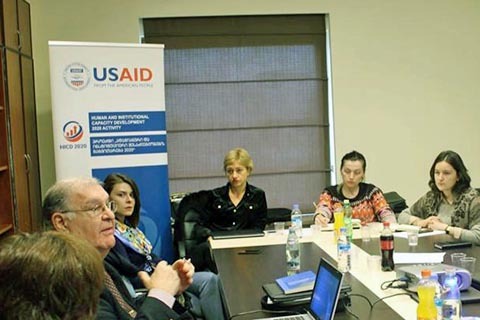 The objective of the Georgia Human and Institutional Capacity Development 2020 Activity (HICD 2020) is to achieve tangible improvements in the human and institutional capacity of USAID’s strategic partner organizations in Georgia including governmental, non-governmental, and for-profit entities. 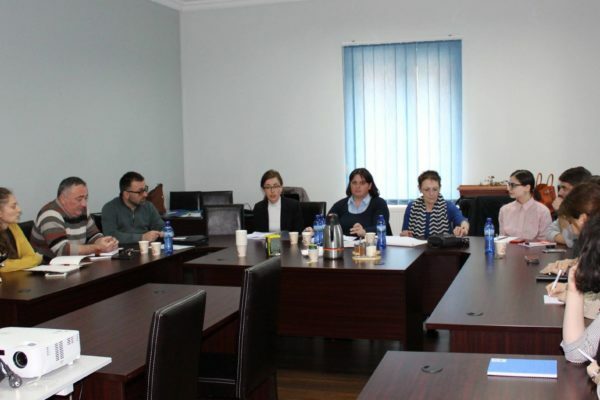 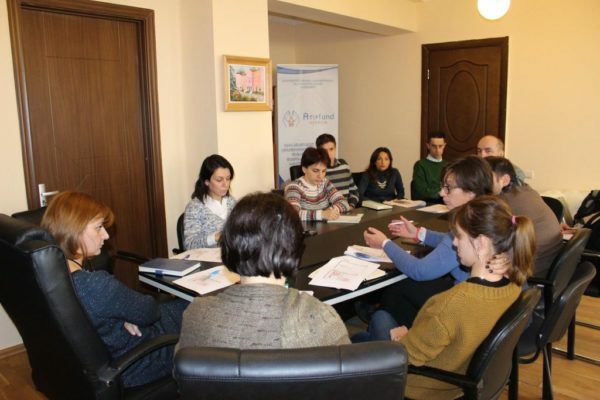 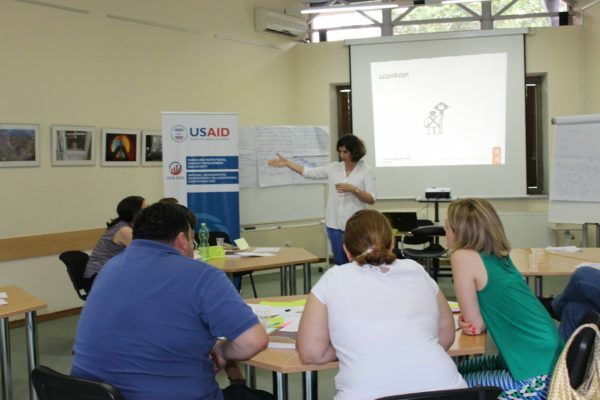 Working with the Mission, ME&A helps to implement the USAID/Caucasus HICD model of the structured and integrated processes that aims to identify fundamental causes of performance gaps in local partner organizations. 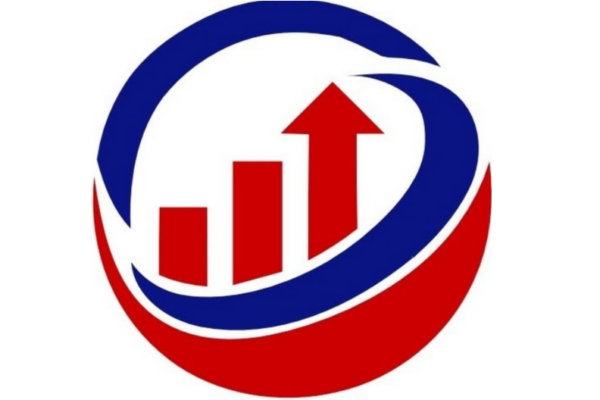 Under HICD 2020, ME&A establishes performance monitoring systems to address these gaps in performance and to establish a cyclical process of continuous performance improvement. 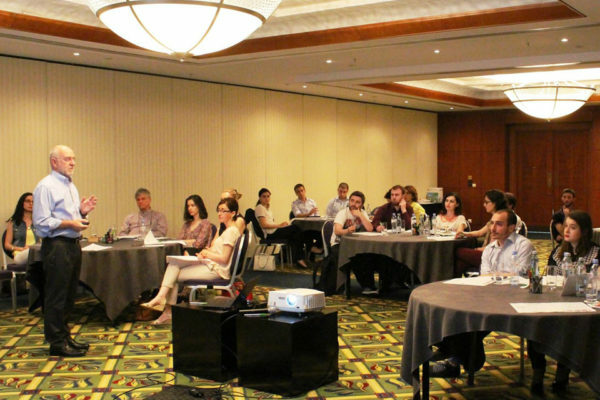 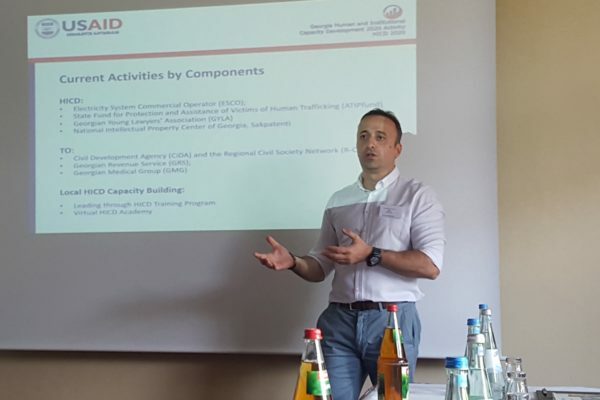 In addition, the ME&A team assists the Mission staff in planning and coordinating HICD initiatives with selected local partner organizations and supports USAID’s implementing partners in training activities. 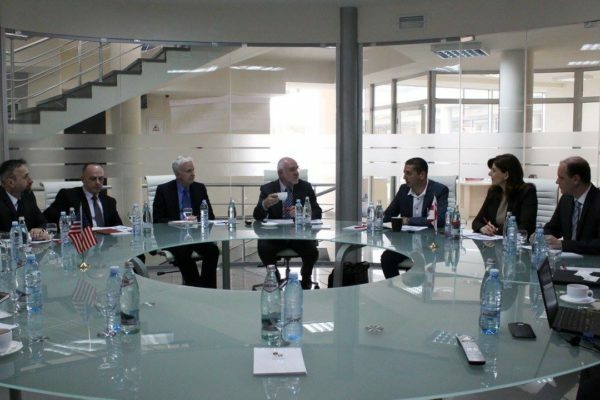 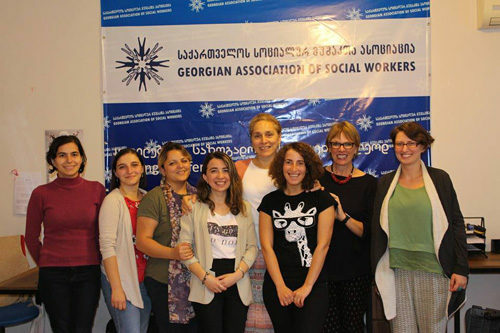 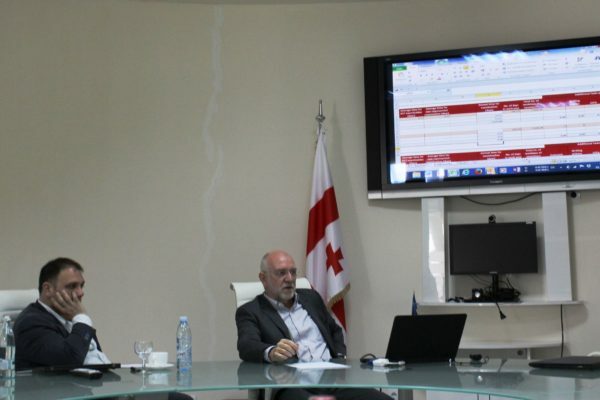 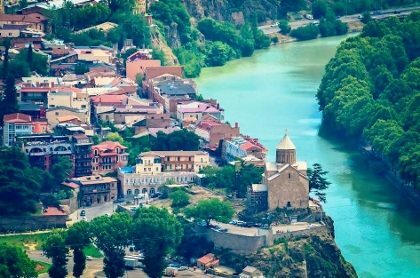 The contract is being managed locally through our office in Tbilisi, Georgia. 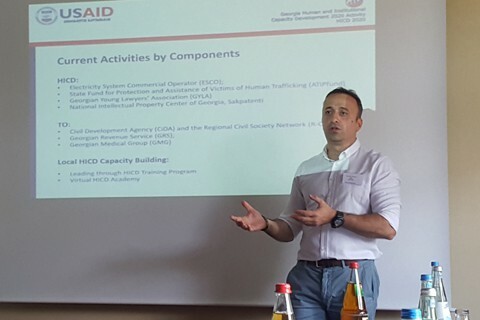 ME&A is implementing the $7.3 million dollar HICD 2020 task order contract under USAID’s Human and Institutional Development (HICDpro) IDIQ contract, which was awarded to ME&A in November 2013.